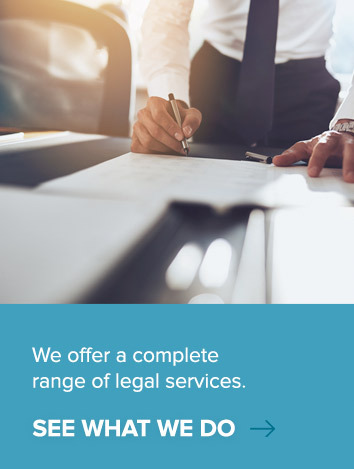 With over 30 years’ experience, the latest technology strong systems and ongoing professional development, we are acknowledged as being a leading firm specialising in commercial litigation and family law. As the founding partner of Everingham Lawyers, Paul Everingham has always aimed to provide reliable, professional and competitive legal services. In July 2007, Paul Everingham welcomed Susan Lewis on board as his Partner at Everingham Lawyers, with Susan having joined his legal team in 2004. Both Paul and Susan believe their employees are the heart of their business. Their dedication, energy and motivation represent the driving force of the firm’s success.